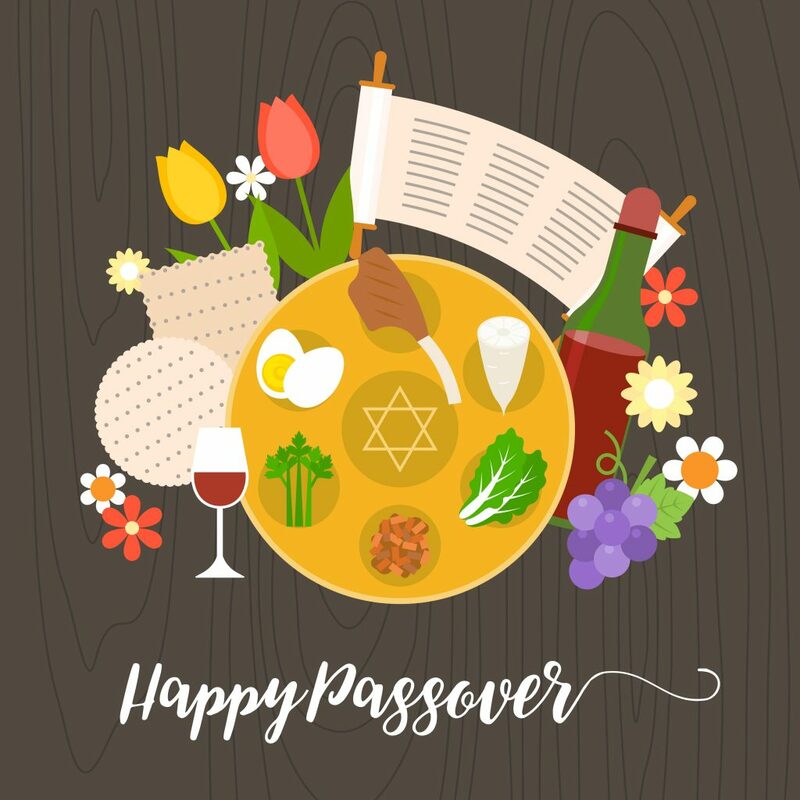 The Passover Festival (or Pesach) brings together friends, relatives and other close relations who do not get the chance to congregate often. Passover begins with the Seder meal served at the Seder table. Why not decorate your Seder table with Seder Flowers? You can adorn your dinner table with flowers in so many ways. 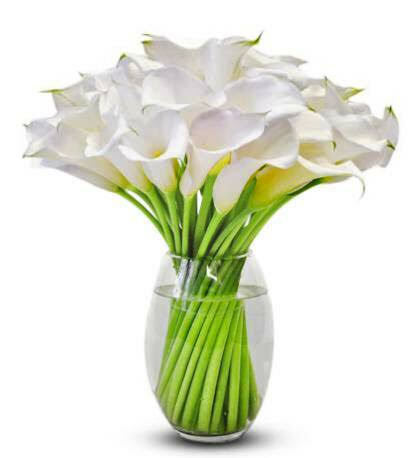 You can go classic and adorn your table with various vase bouquets, or simply arrange centerpieces on your table. You can also place flowers directly onto your table for a more “grounded” feel. Try filling rounded vases with water and allow your favorite flowers to calmly float as you enjoy the company of your family and loved ones. Don’t forget that flowers and plants are also the perfect Passover gift. If you’re not hosting Sedar dinner, be sure to bring a gift to the host/hostess. With Avas Flowers you can have flowers sent directly to your host or have them delivered to your home and bring them in hand. 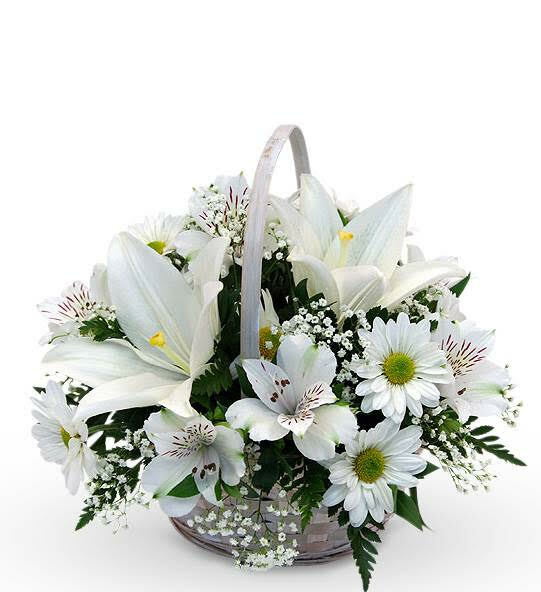 Let us help you make a lasting impression today when you buy Sedar Arrangements from Avas Flowers. Call us today for more information 877-638-3309.